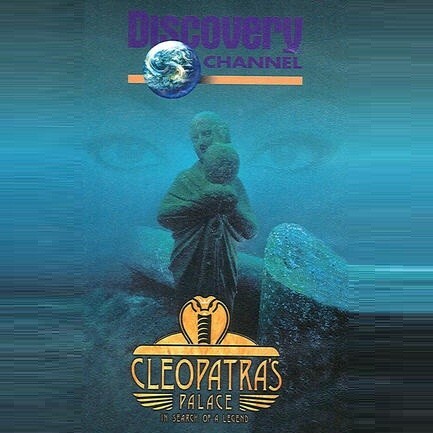 Documentary of an underwater archeological expedition led by French explorer Franck Goddio that explores the sunken ancient city of Alexandria, Egypt, where Cleopatra made her home over 2,000 years ago. The underwater exploration team uses advanced scientific methods to locate the remains of Cleopatra’s sunken palace as well as the entire submerged Royal Quarters in the harbor of modern Alexandria. Also uses reenactments, computer graphics and animation to present a picture of Cleopatra’s life in ancient Alexandria. 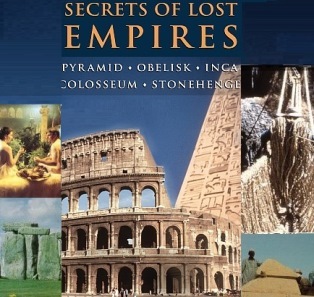 Dig into the sands of time with this exploration into lost civilizations. Scientists, archaeologists, and historians alike search for evidence of cities that may have forever been lost to time. Some are ancient while some are surprisingly recent. Extensive archaeological research and cutting edge visual technology come together in this series that aims to bring ancient cultures and civilizations to new life on screen. Episode 6 Athens Ancient Supercity – In the 5th century B.C., one man led his city to greatness and paved the way for western civilization. The city was Athens and Pericles was not a king or prince, but an elected ruler. He directed the most costly and ambitious construction campaign undertaken in the western world, creating a model city of temples, houses, market places, civic buildings, and a highly innovative sanitation system. Despite Athens’ extraordinary influence and importance, Pericles’ plan led to his, and the city’s, downfall. 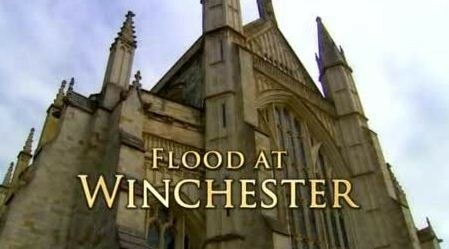 For hundreds of years, the world has watched in amazement as the building defies gravity, teetering on a razor’s edge. It really is quite miraculous that it has not fallen over. And thank goodness it hasn’t. If the Tower were to fall no one would feel it more than the people of Pisa. 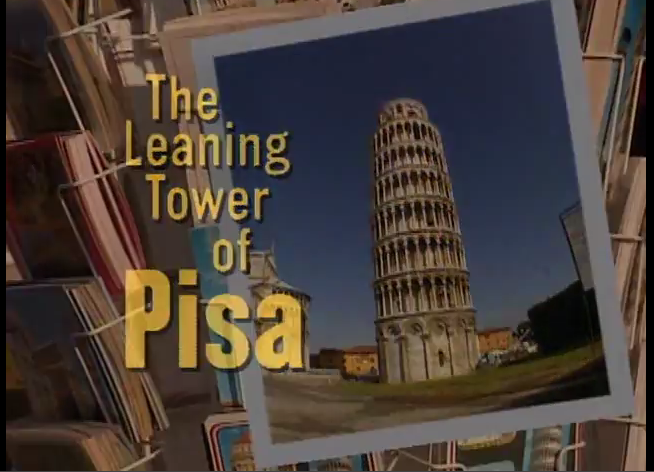 For 800 years architects and engineers have been trying to fix the Leaning Tower of Pisa. 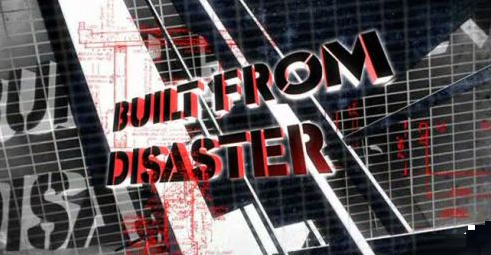 Nearly every attempt has been disastrous. It’s lean is so extreme that the Italian government has closed it to avoid a potential disaster. It’s been more than ten years since anyone has walked up its marble stairway. Take a behind the scenes look inside the Tower that’s been locked off to the public for so long and climb to the top for a rare view of its breathtaking vistas. Examine the bizarre history of the 800 year effort to save the Tower and the current plan that some believe just may make the Tower safe forever, that is if it doesn’t destroy it first. This series celebrates the astonishing influence of Spain on European art. 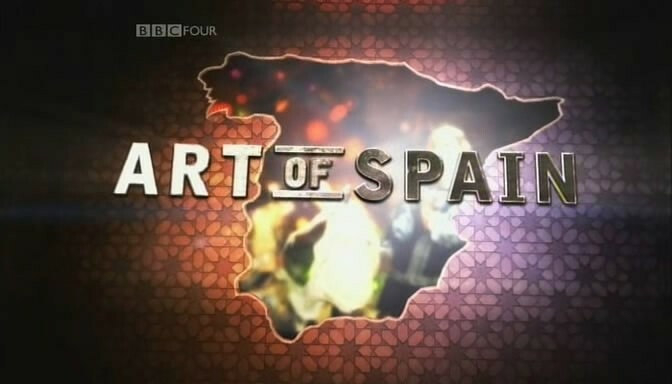 Presenter Andrew Graham-Dixon immerses himself in true Spanish culture and meets the people who live and work with this artistic legacy. 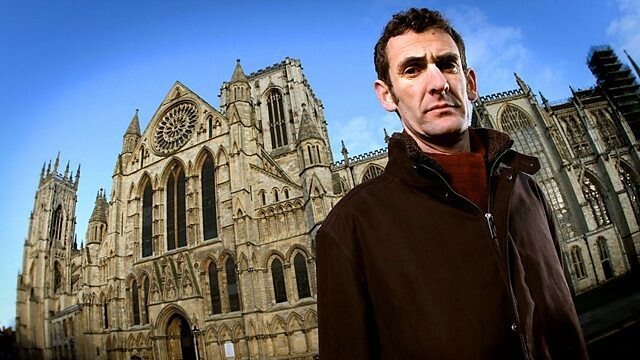 Episode 1 The Moorish South – In an exploration of Moorish Spain, he looks at Muslim political and cultural influence as he travels from Cordoba to Granada, seeing classic buildings such as the Great Mosque in Cordoba, the Alcazar in Seville and the Alhambra in Granada. He also shows how the Moors introduced new foods including citrus fruits, coffee and spices to Spain. 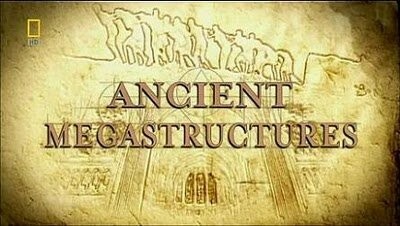 They were built by the ancients in the time before Christ to a scale that is unbelievable. They dared their creators to push engineering to new heights which still astound us today. Architecture and sculpture continue to stand in the shadow of their genius. 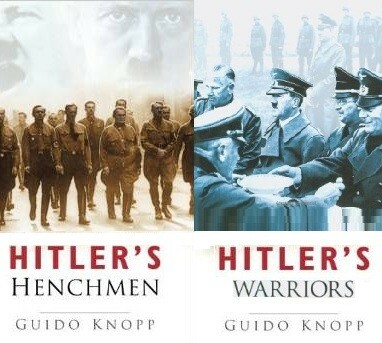 Now by revealing the secrets of the past we can unlock the mysteries of their construction which earn them the highest distinction as the seven wonders of the ancient world. 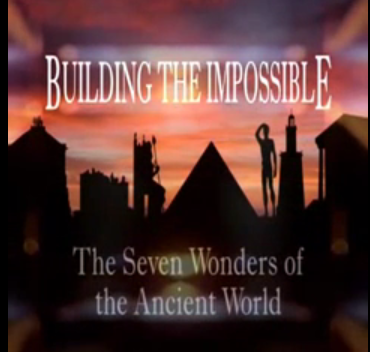 Episode 2 Pyramid, Gardens, Rhodes and Lighthouse – The rough appearance of the great pyramid masks the precision of its construction it remains the most accurately built stone structure on earth. With only geometry and rope to help them it is baffling how they created a perfect square. The Hanging Gardens of Babylon were built high above ground displaying their color in a middle of a desert. The ancient gardeners had a great knowledge of horticulture but what plants were they able to grow in the hanging gardens? Some scholars doubt whether they could have existed at all. The Island of Rhodes was attacked by Antigones, against all odds the Rhodians defeated Antigones and his huge fleet and celebrated by building a giant bronze statue of their savior, the sun god Helios, the Collosus of Rhodes. The last of the seven ancient wonders was built in Alexandria it was the worlds first metropolis and its world wonder, the Pharos, was the first skyscraper. it was a lighthouse standing over 400 feet high and it expressed the power, control and prestige of the Ptolemic dynasty.